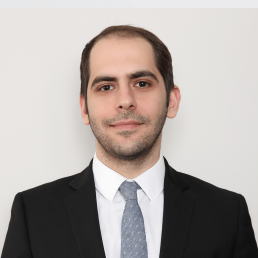 Selcuk is an Associate at Odin Financial Advisors where he focused on mergers and acquisitions. Prior to joining Odin, Selcuk worked in Borsa İstanbul for 2 years in its private market designed for pre-IPO and private tech companies. Selcuk holds a MSc degree in Financial Engineering from Bogazici University and BA degree in Management from Galatasaray University.